Legends & The Flash Trailers: Visit Gorilla City and Camelot! 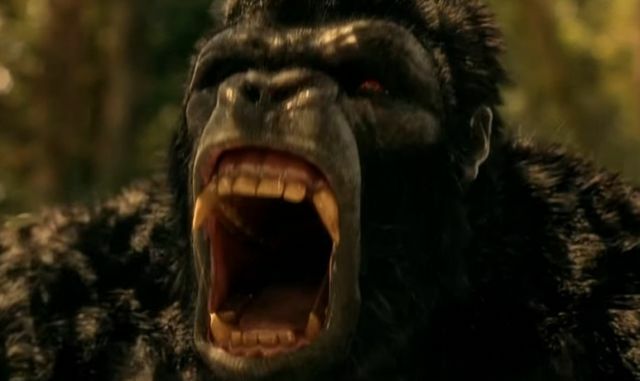 Legends and The Flash Trailers: Visit Gorilla City and Camelot! The CW has released the first trailers for the next episodes of The Flash and DC’s Legends of Tomorrow, both of which you can check out in the players below! The episodes will premiere on Tuesday, February 21.